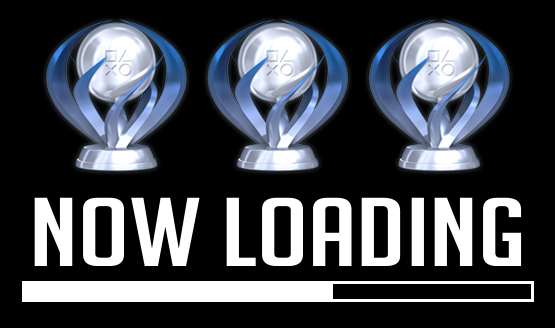 Now Loading…What’s Your Game of the Year 2017 Pick So Far? With half of the year already done, we now have just a few months left before the fall gaming season barrage begins, and the end-of-year awards are decided. In this week’s edition of Now Loading, the PlayStation LifeStyle staff picks out which PlayStation game is our pick for best game of 2017 so far. Bear in mind that this doesn’t mean the game mentioned will be the site’s Game of the Year 2017, but you can bet that they’ll at least be part of the nominees and considered. And as one can expect, the game has to be released in the first two quarters of 2017, and of course, can be played on PlayStation platforms. Without further ado, here are the staff’s picks for our mid-year Game of the Year 2017 pick. What’s your top game of 2017 so far? It can’t be more than one; but just the game that if you had to crown one as the best of the year so far, that’d be it. Same as before, let’s get this discussion going! And remember, people, taste is subjective, so there’s really no wrong answer here. Got a suggestion for our next Now Loading? Let us know via email or leave a comment below and we might just feature it next week! Now Loading…Should Sony Be Worried of the Xbox One X?